Is FSBO the right choice? Is Listing Without an Agent Right For You? When most families decide to sell their home, their first step in the process is contacting an agent, though seldom without first sparing a thought to listing without one. In 2016 and 2017, for-sale-by-owners (FSBO’s) accounted for 8% and 7% of home sales, respectively. Though only a small piece of the proverbial pie, when you factor in the ~5.5 million existing-home sales in the U.S. each year between 2015 and 2018, that 7-8% begins to look fairly significant—roughly 300k to 400k homes per year. I understand their decision to list their homes without an agent. Sellers decide to take this road less traveled for a variety of distinct reasons, and for me to dismiss them as without merit (as many agents will do) would be both condescending and, frankly, wrong. However, I’d like to address a few of the more popular motives specifically, in hopes that I might persuade you to make what I consider to be the wiser choice. Reason #1: Listing without an agent can save you thousands of dollars. A listing agent typically charges a commission of 6%, with 3% of this commission going to the buyer’s agent. 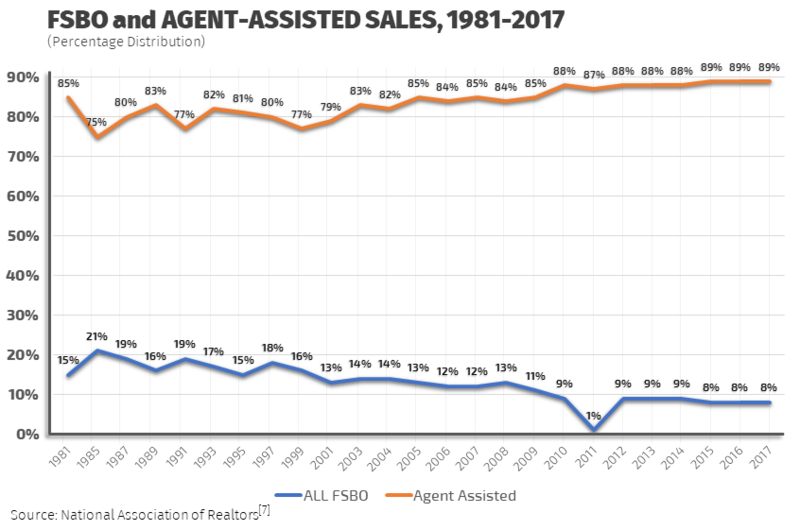 Even when listing without an agent the buyer’s agent commission is practically unavoidable, so listing as an FSBO can only save you, realistically, around 3% overall. On a $200,000 home this comes to $6,000! If you are rolling the funds from the sale of your home into the purchase of your next home, you can expect to pay that $6,000 off over the next 30 years, which lands closer to $10,000 at typical interest rates. This is an amount that no fiscally conscientious seller can afford to scoff at, obviously. But are these savings realized? 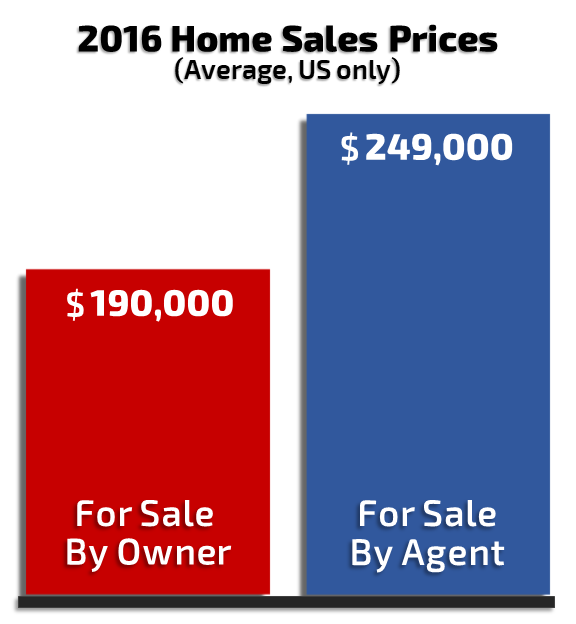 In 2016, the 8% of total homes sold which listed as For-Sale-By-Owner (FSBO) sold for an average of $190,000, while agent-assisted home sales had an average sale price of $249,000. 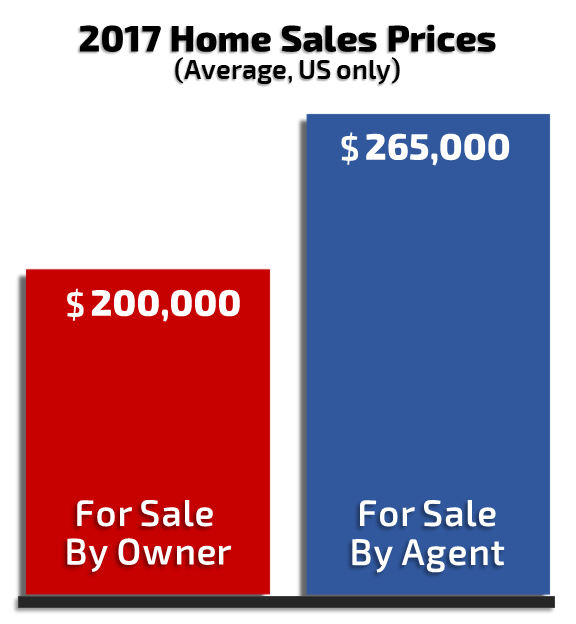 In 2017, the 7% of total homes sold which listed as FSBO’s sold for an average of $200,000, compared to agent-assisting homes averaging a sales price of $265,000. That’s a 31% difference for 2016 and a 32% difference for 2017, both of which completely eclipse the 3% commission many FSBO’s initially set out to avoid. Returning to our previous example of a $200,000 home, we’re talking about a difference of around $60,000. Over 30 years, with a typical interest rate of 3.95%, this comes to a total of $100,000. In the initial quest to save $10,000 by listing without an agent, $90,000 has been left on the table. Of course, one might argue that this is based on “average” or typical sales, and takes only a macro- view of what is essentially a micro- process, as each individual transaction is unique and hard to weight against the average. And honestly, most agents would agree that the “typical” real estate transaction is effectively a unicorn, as each transaction is unique. Perhaps this is you and you have a special case… perhaps you really can come out ahead without using an agent, even if it’s only slightly ahead. Only you can make that decision. Let me continue with a brief overview of what I might add to the sale of your home so that you might make that decision more effectively. Reason #2: What do listing agents even do? What, exactly, do agents bring to the table? How and where do they add value? These are fair, often asked questions. Most clients contact a listing agent, fill out some paperwork, maybe vacate the property a few times for showings, and don’t otherwise involve themselves much further until it’s time to negotiate and reject or accept an offer. In the current market, homes can sell so quickly that clients might often wonder, “was there even time for my agent to do anything ?” For the most part, clients don’t get the chance to look behind the curtains and see the great and mighty Oz in action. Some skepticism is natural; as is often the case with other professionals, my best work will often have the effect of appearing as if I’ve barely done anything at all. The agent accurately determines the value of your property: This is more difficult than it often seems. Zillow, along with other automated valuation models (AVM’s), are simply inaccurate, and within the industry this is a well-established (if mostly unacknowledged) fact. Zillow’s CEO admitted on national television that their AVM has national median error rate of 8%, and only 55% of the homes Zillow has previously evaluated in Jefferson County have sold within 5% of their predicted value, per Zillow’s own data. 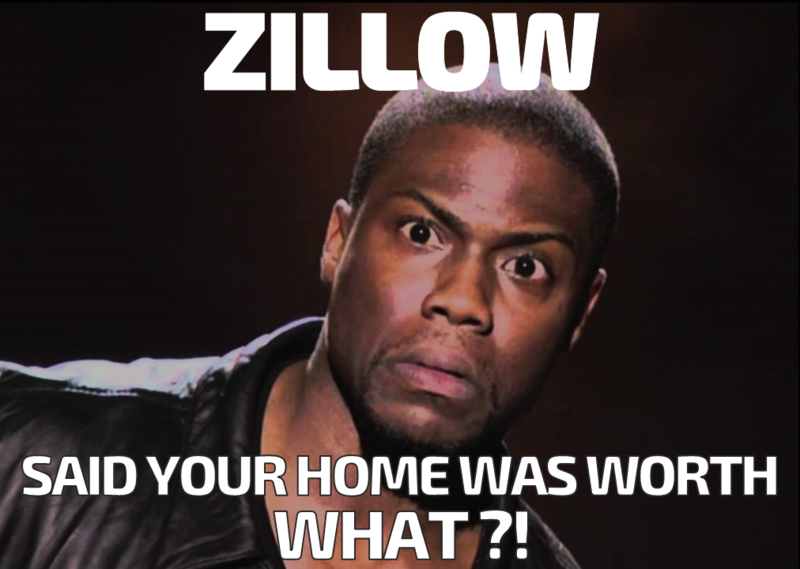 And this problem isn’t specific to only Zillow’s AVM. As I alluded to before, homes are not commodities and each property has unique attributes that will affect its value in distinct ways. Appraisers perform a valuation that is similar but more accurate than AVM’s, but even they often fail to account for market trends. Many claim that they do this purposely in order to discourage the rapid rise and fall of the housing market, but the reality is that appraisals are made based on historical data and, as a rule, simply do not take into account very recent or future market fluctuations. Likewise, due to new regulations following the 2008 economic collapse, appraisers are often accused of working at the behest of lenders—which now have the most direct access to them—and thus undervaluing properties to decrease the bank’s liabilities. So how do you find the value of your home? Ultimately, the value of a property is what a rational consumer is willing to pay for it, and no other entity is going to be better suited to predict this value than an experienced, licensed agent who spends time with buyers on a regular basis. The agent markets your property: One of the key functions of a listing agent is garnering interest in your property. This task encompasses a cornucopia of skillsets—acquiring great photos, highlighting the best aspects of your property in those photos as well as other listing materials, helping and advising the seller on how to best prepare the property for a showing—and can take a variety of routes, each one specific to the particular agent performing the task. At our office, we focus on social media marketing, online advertisements, unique print media, door-to-door solicitation, and—our biggest asset—the introduction of your available property into our vast network of potential buyers, built over years of selling real estate. The agent manages the large body of paperwork/contracts: A sellers agent will deal with all of the paperwork surrounding the sale of your home. Seller’s disclosures, buyer’s agreements, contract amendments, etc… all of these documents are long, dry, complicated reading filled with tiny font containing esoteric legalese that spares nary a thought for layman coherence. Complete and timely comprehension of these numerous documents (without a law degree) simply requires the experience of an agent. The agent engages with potential buyers: Though it may sound simple, engaging with and responding to parties with an interest in your property can be one of the most demanding tasks involved in selling your home. As this is often the most important purchase a person may make throughout their lives, questions abound. “What are the average utility bills?” “Is the basement fully or only partially finished?” “Has there ever been flood damage?” “Is that priceless antique lamp willed to the seller from their great grandmother included in the sale of the home?” “Why not?” “Would you be willing to accept an offer $50,000 below asking price, if I offered it to you today?” Answering these questions is a simple task, certainly, but requires charming engagement coupled with constant vigilance. Acknowledging the amount of work involved in the selling process hearkens back to reason #1—saving money. Performing all of the above tasks isn’t free. Economists may call this an opportunity cost, but I like to refer to it in terms of much more practical currencies of which we all have a finite amount: time and stress. On average, an FSBO can expect to spend approximately 10-15 hrs per week performing the variety of difficult tasks involved with the sale of their home (many of them outlined above), and these tasks come at a very real cost. Reason #3: The seller wants to sell their home the way they want to sell their home. I get it, some sellers want to sell their home their way. They want to be involved in the process, whether that be choosing how their property is marketed, deciding on the initial asking price, conducting negotiations with the buyer, etc. Perhaps they simply want to learn the process, or they want peace of mind. This is entirely relatable, as choosing how to sell, when to sell, at what price, and under what conditions are decisions that can affect you, positively or negatively, for years to come. While I cannot speak for other agencies, at RE/MAX Results we both understand and welcome this involvement. The idea that no party can better look after an individual’s economic well-being than that individual is a principle that is the basis of many of the high ideals that this great country was founded upon. 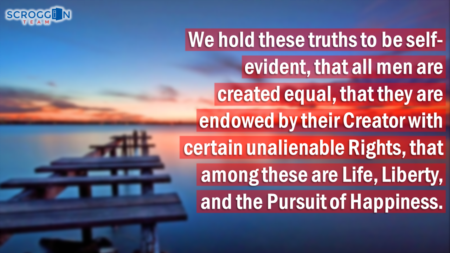 To negate this principle would, in our opinion, be simply un-American. Reason #4: Listing without an agent may allow you to avoid disclosing certain negative aspects of your property. This isn’t a popular reason for listing FSBO, but it is a situation I suspect I’ve encountered more than once from across the table when representing buyers. I won’t delve deeply into it as I truly believe most people—my own clients especially—would never go this route. However, I must say this much: I would not recommend it. It’s dishonest, unethical, and—worst of all—immoral. Furthermore, it’s not likely to succeed. You’re selling something that a buyer is going to literally live in; they will become extremely intimate with the details of this property after they purchase it and very little will go unnoticed. If negative attributes of your property go undisclosed, especially through negligence, then you will likely be sued (and probably lose). If it becomes apparent that you have done so knowingly, you may be charged with a crime. Diligent buyers and their agents typically leave no stone unturned, so it’s best not to hide anything under them. That being said, mistakes can and do happen, and the seller who is not represented by an agent will most likely be liable for that mistake. Take this example: An FSBO, by honest mistake, inaccurately discloses the age of their furnace at 10 years old. Shortly after the sale, the furnace quits working, and in the process of repairing it the new homeowner discovers that the furnace was in fact 20 years old at the time of sale. The seller could very likely be held liable for this error. However, if we adjust the narrative above to simply include a listing agent alongside the seller, the story takes a very different turn. Foremost, the use of a listing agent very likely prevents the error from ever occurring. In the event an error does occur, the seller would be protected by the agent’s Errors and Omissions Insurance. This scenario is not unlikely, as society has become increasingly litigious. Taking the proper precautions, such as listing with an agent, can help grant you peace of mind long after closing date. Another item to consider is this: scams do happen. Fraudulent paperwork, foreign buyer deposits, parties feigning interest only to steal personal information from the seller, identity theft, etc. are all schemes enacted upon honest and unsuspecting parties. Not only can an agent help steer sellers through these murky waters, but the mere absence of a representative agent may actually mark an FSBO as a more attractive target for prospecting scammers. On the other hand, agent representation can make a seller more attractive to buyers’ agents, as they too can sometimes be wary of FSBO’s in an attempt to guide their own clients away from any transaction that might be fraudulent. 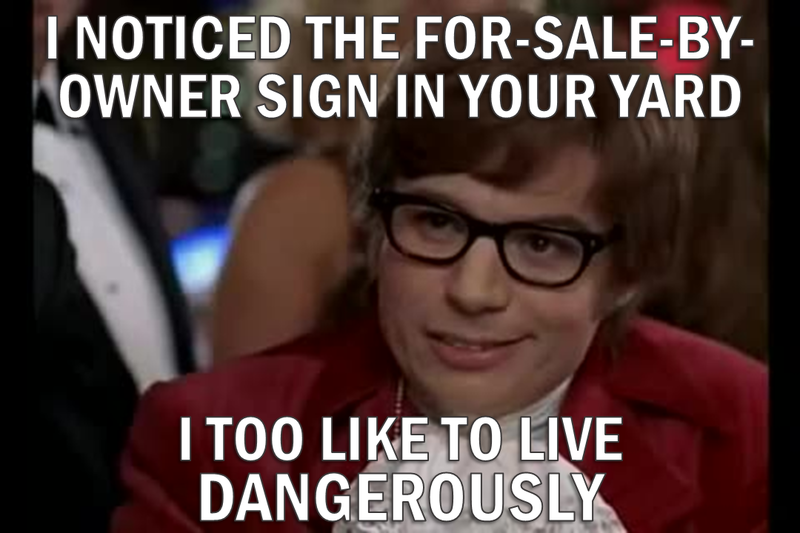 If you’re thinking about listing as a FSBO, please give me a call. I’d be happy to sit down with you and discuss the details of your property, answer any questions you may have, and profess what I believe I could bring to the table as your agent. I try to add a value to every transaction I am party to, and I truly believe that I succeed in this. However, even if you do decide not to list with my office, I will still consider a conversation between us a success and I would love to simply be an advisor you can call, free of charge, anytime you need assistance or advice throughout the sale of your home. Why would I do this? As I said earlier, my biggest asset is my network. I would be glad to help you, knowing that if I provide excellent guidance, you may one day refer me to a friend, or decide to list with me the next time you sell your home. Listing your home as for-sale-by-owner is certainly the road less traveled, and likewise, it certainly makes all the difference. I simply feel that this difference is not ultimately in your favor. © Copyright 2019 Eric Scroggin. All Rights Reserved.